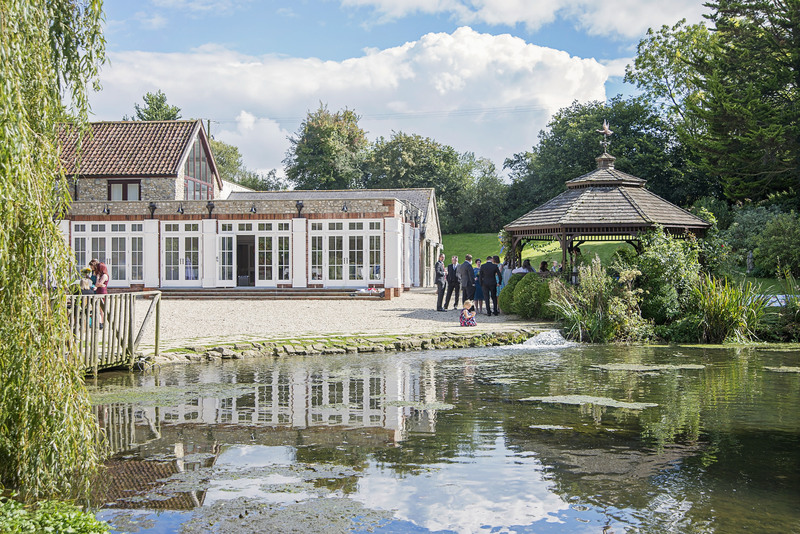 On a beautiful day your ceremony will take place outside in the Gazebo amongst the landscaped gardens beside the lake with its fountain and curious feathered residents. With a PA system provided your guests will be able to sit back and enjoy every precious minute of this intimate moment. 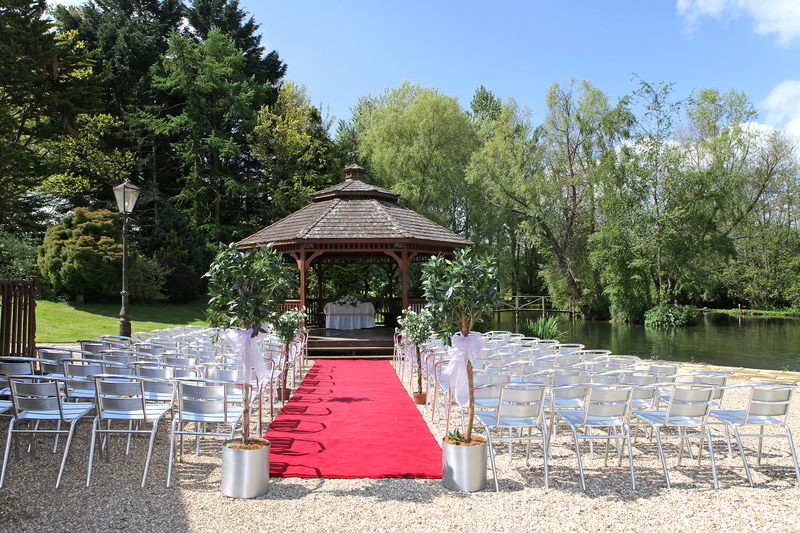 With chairs, a plush red carpet and floral decorations provided all you need to bring is yourselves and choice of music. 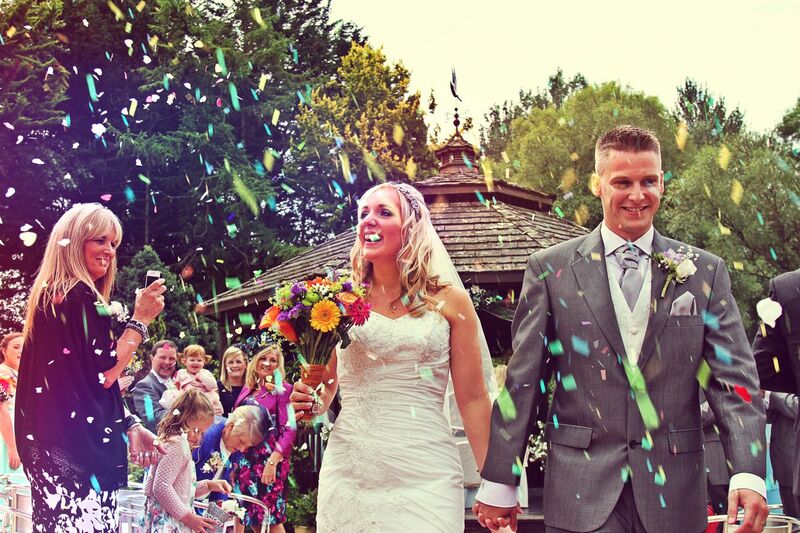 Email Lindsay, our Wedding Coordinator, to discuss your plans for an outside wedding ceremony.